Marathon running in the Northeast is pretty limited in January and February, but I found my share of them in the spring. 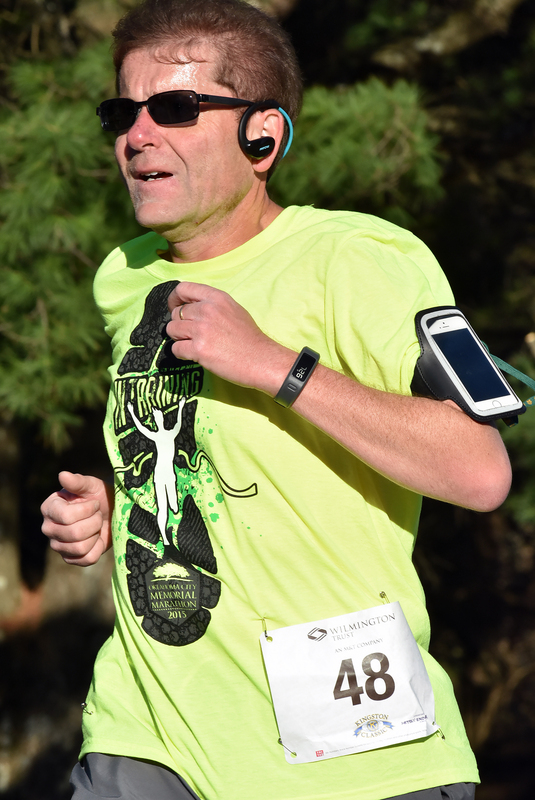 On March 21, 2015 I rant the Shoreline Sharks Marathon in Connecticut. I was lucky enough to be able to go to Hawaii in late March/early April and when I got back knocked out the Kingston Classic Marathon in April, the Kingston and Rhinebeck Marathons in May. Now the concept of running a marathon a year ago was something I couldn’t fathom much less have confidence I could complete, but I was thrilled to run Providence, Kingston, and Rhinebeck over a 4 week period. Completely different marathons. Kingston, the first, was predominately a trail-based marathon. Nice size crowd – perhaps 75 – 100. Providence was much larger – perhaps several hundred. Rhinebeck – the Travel by F.E.A.T. marathon had 33 hearty souls start and 29 finish. Great rolling back roads and massive support amongst runners as we cheered each other on. 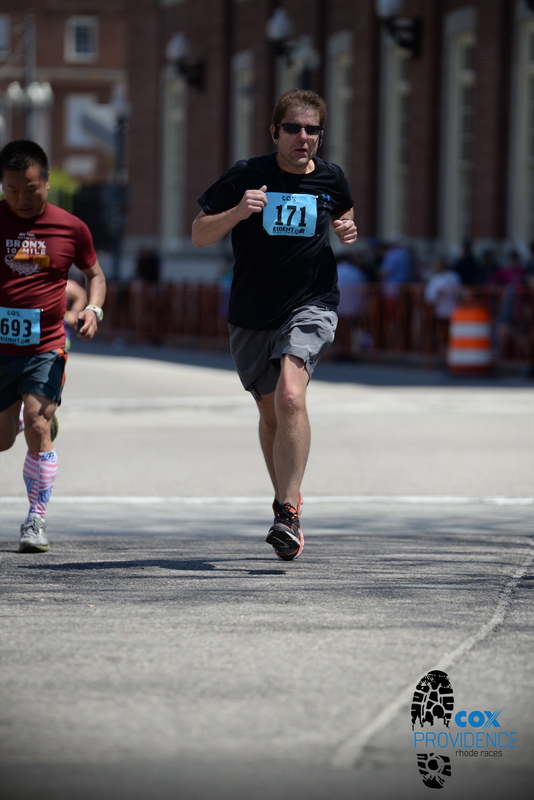 Racing toward the Finish Line at the Providence Marathon. Wearing my Oklahoma City Memorial shirt at the Kingston Marathon, on the 20th anniversary of the Oklahoma City terrorist attack.